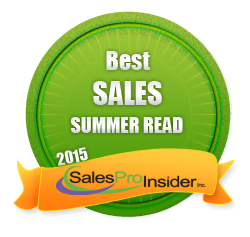 The average scores for all salespeople are not very good! 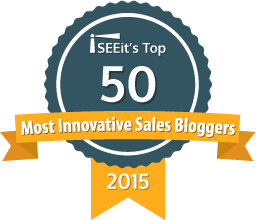 The next image shows the percentage of all salespeople who have those 6 Competencies as strengths. This isn't very good either. DOESN'T NEED APPROVAL: As a weakness, it causes salespeople to avoid an action when they worry that their prospects won't like them. 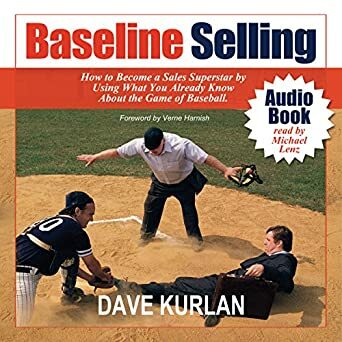 Prevents salespeople from asking tough questions, pushing back and challenging their prospects, the core skills to selling like a Challenger. COMFORTABLE DISCUSSING MONEY: As a weakness, salespeople aren't comfortable asking a prospect where their money is coming from, how they might find money they don't have, how they might find more money than what was budgeted, or how to prioritize expenditures to solve their problems. The first Competency I tested was Doesn't Need Approval or, whether or not a salesperson NEEDS to be liked. 66% of salespeople who need their prospects to like them become emotional when the weakness is triggered. 2/3 of them! The bottom 25% of all salespeople, almost all of them at 85% - become emotional when the need to be liked is triggered. 67% of those who are not comfortable discussing finances become emotional at the moment the money weakness is triggered. 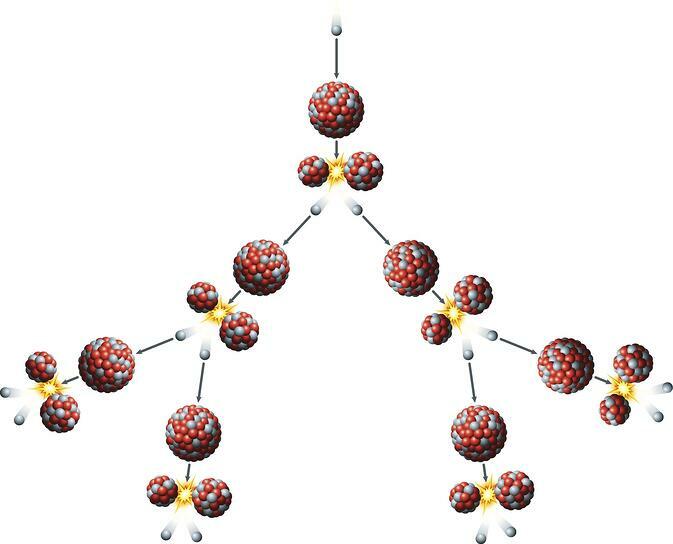 Again, it's two thirds of them! Upon the triggering of the first weakness, these findings show that for most salespeople with more than 1 major weakness along with the tendency to become emotional, the emotions weakness is triggered as part of a chain reaction. 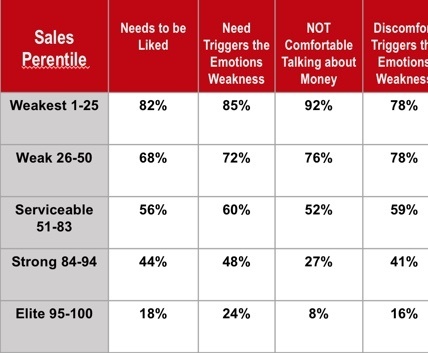 The data also confirms that nearly all of the weakest salespeople (Sales Percentile below 25) have these weaknesses (and more) and the 1st weakness almost always triggers the 2nd weakness. 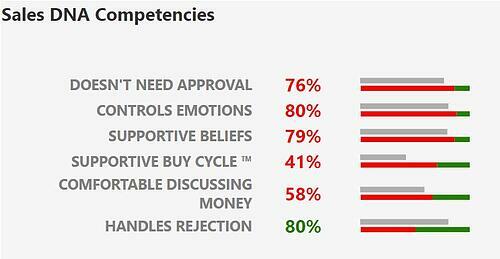 Finally, the data confirms that very few of the salespeople in the elite top 5% have these weaknesses and when they do it is far less likely for the 2nd weakness to be triggered with the 1st.